If you know me, you must have been wondering since this little blog started when my homage to fromage would hit the web. I am mildly obsessed with cheese. OK. That is a lie. I am full-blown infatuated. Smitten, really. Cheese is my mistress. 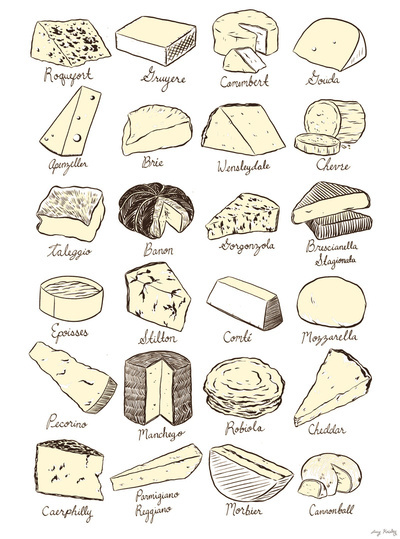 I spend time ogling lovely cheeses like these on Pintrest. The love runs deep, people. For example, once my office had a going away party for me where the food was entirely themed around cheese. Yeah. Just cheese. Slices of cheese, cheese dip, cheesecake, cream cheese, stinky cheese, cheese that’s technically not cheese … you get the idea. And I like to buy cheesy items like this little print from Society6. It’s hard to believe that I’m just bringing up these milky curds, but now is the best time because I recently found out via Bites that there is going to be a Southern Artisan Cheese Festival right here in my fair city Sept. 30 & Oct 1! Stand up, stand up for cheeses! Friends, mark you calendars. Who doesn’t want to sample cheese all day? (Lactose intolerant peeps excluded, of course.) 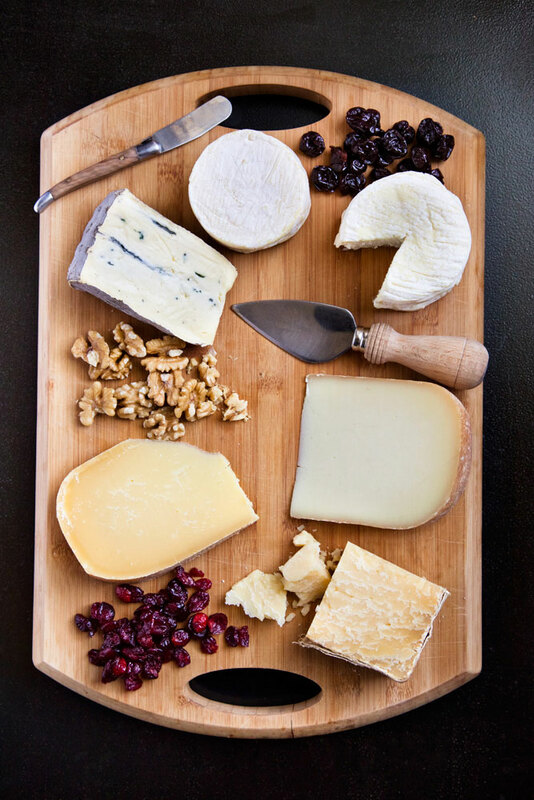 Plus, I can’t wait to discover new, local cheeses to complement my next girls’ night in. 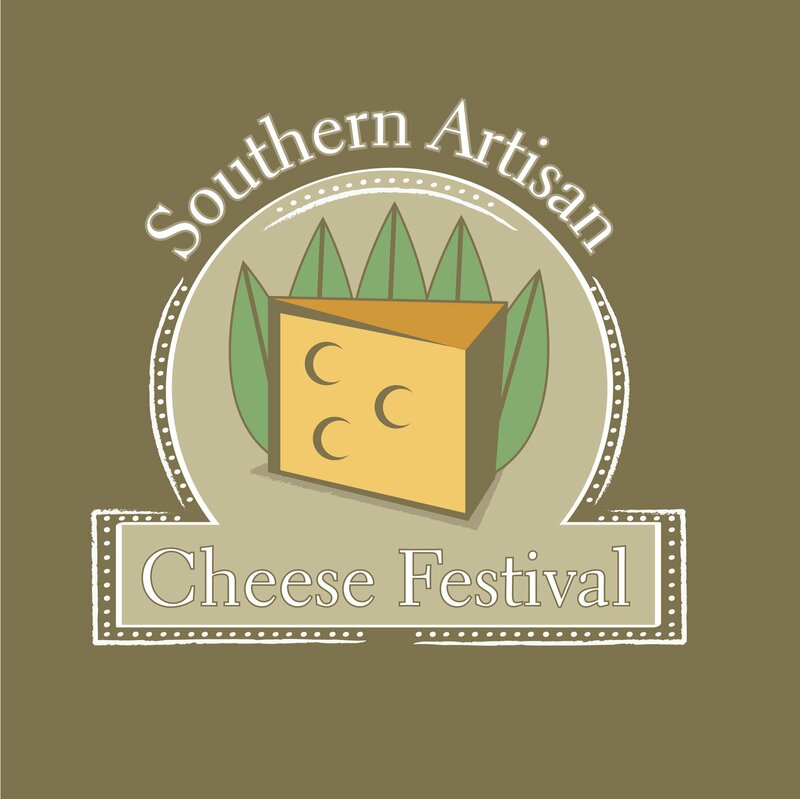 Categories: Uncategorized | Tags: bites, cheese, cheese art, fromager d'Affinois cheese, southern artisan cheese festival | Permalink.